Two-way traffic signals at A61, Derby Road, Wingerworth, Chesterfield, due to essential gas maintenance by Cadent, until April 4. Delays likely. 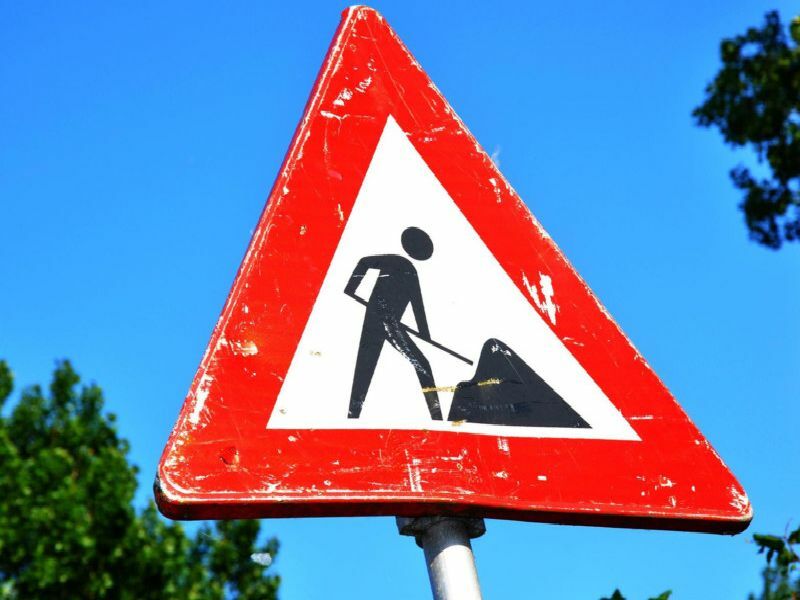 Two-way traffic signals on A619 Worksop Road, Bolsover, Mastin Moor, Derbyshire due to a B-box installation by Severn Trent Water, until April 3. Delays likely. Traffic control (give and take) on A620 Amcott Way, Retford, near Morrison, for fencing repairs by Notts County Council, until April 5. Delays likely. Road closure at bridge on B6079 Retford Road, Worksop by Network Rail, until April 6. Delays expected.